Many crypto enthusiasts believe that blockchain projects with a use case in real life problem solving, will be the ones to stick around in the long run. 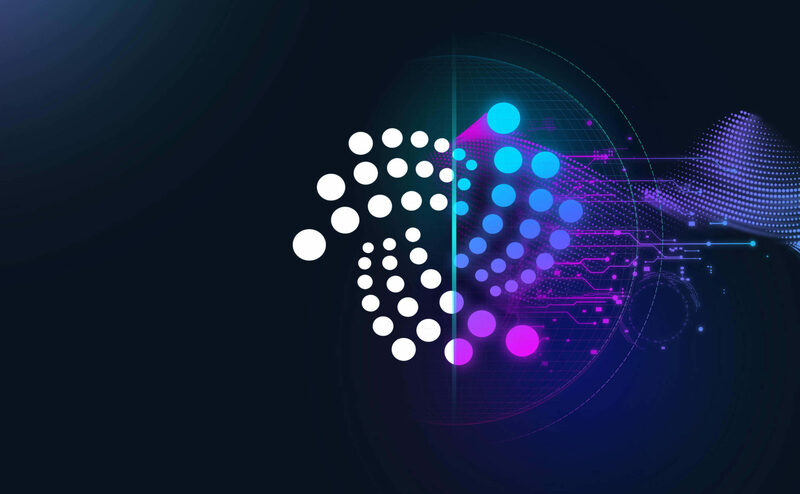 It is therefore not surprising that IOTA (MIOTA) fans are still enthusiastic about the project and the numerous possibilities it holds in revolutionizing the Internet of Things. 2018 will indeed prove to be one of the best years for the IOTA project for the foundation wants to expand on three major industrial partnerships with Bosch, Volkswagen and Fujitsu. The numerous applications of IOTA through its three partners has been demonstrated on numerous occasions at various fairs and events across the globe. At the end of last year, Bosch introduced its new sensor XDK or Cross Domain Development Kit which takes automation and its interaction with the IOTA tangle t a whole new level. On the other hand, VW, in conjunction with IOTA, presented a new proof of concept at the CEBIT 2018 event. VW wants to integrate the technology into its products to make sure all the cars get the data they need to run certain updates and functions as we advance into the future of technology. With the future of driver-less cars not that far away, the transmission of data and software over radiowaves to vehicles on the IOTA tangle will be core to maintaining order on the roads. Fujitsu wants to offer its IOTA test project to its customers in the manufacturing and automotive industries. The company already sees IOTA as the new protocol standard in IT services and manufacturing IT products. Smart factories powered by the IOTA tangle, can make the manufacturing process more efficient. The possibilities of decentralized and secured applications based on IOTA Tangle as a Distributed Ledger Technology are immense. They go far beyond machine-to-machine payment and include, for example, tamper-proof monitoring of the supply chain and secure identity management, just to name a few. I’m delighted to join the IOTA Foundation Supervisory Council to provide a journey that will be meaningful for lots of industry sectors worldwide. In conclusion, the IOTA project has very exciting times ahead in terms of solving real life problems. With respect to the market performance of the digital asset, MIOTA, the current bear market has left it valued at $0.52 at the moment of writing this. The decline in value is not limited to MIOTA, but is on a crypto-wide level with many anxious to see a market rebound before the end of the year.